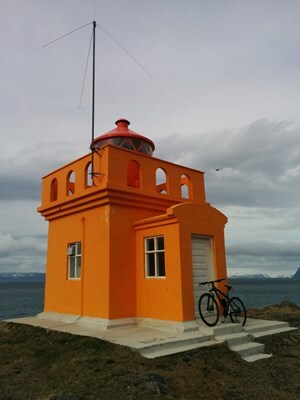 Bike adventure on one of Iceland´s most "dangerous" roads. Beautiful landscape, steep mountains, fjords, the nature reserve and the roaring ocean. 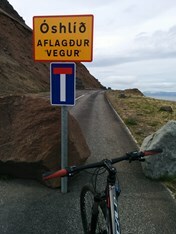 We start the tour at Westtours office and start going towards the small town of Hnífsdalur. We take a short stop and get a glimpse of Hnífsdal´s history. 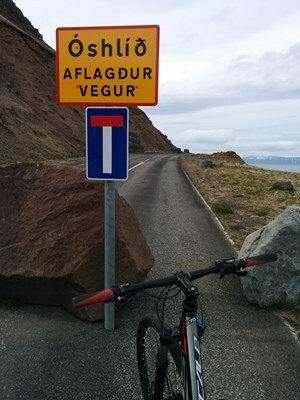 We pass the Bolungarvík´s tunnel and head on onto Óshlíð road. 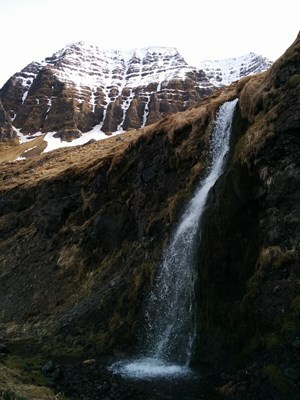 We take a short stop at a viewpont where we can see the Nature Reserve and into Ísafjarðardjúp. 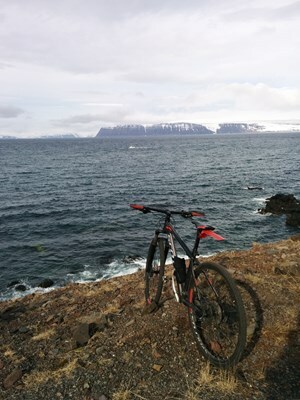 Then we head on towards Bolungarvík. 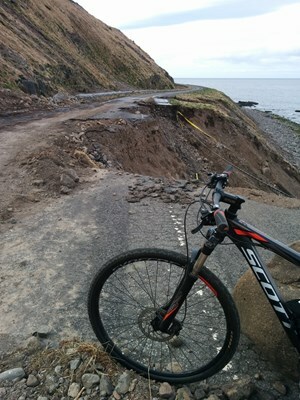 There will be stops on the way for taking photos and resting. 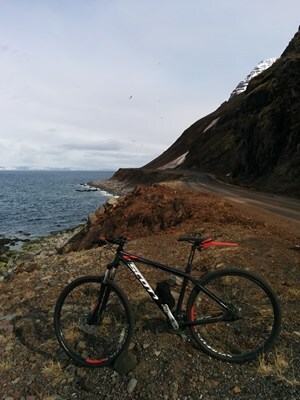 Tour length: 2-3 hours, 24 km, 359 m elevation gain.